Airblast Eurospray is a global leader in the design, manufacture and installation of industrial surface preparation and finishing facilities. 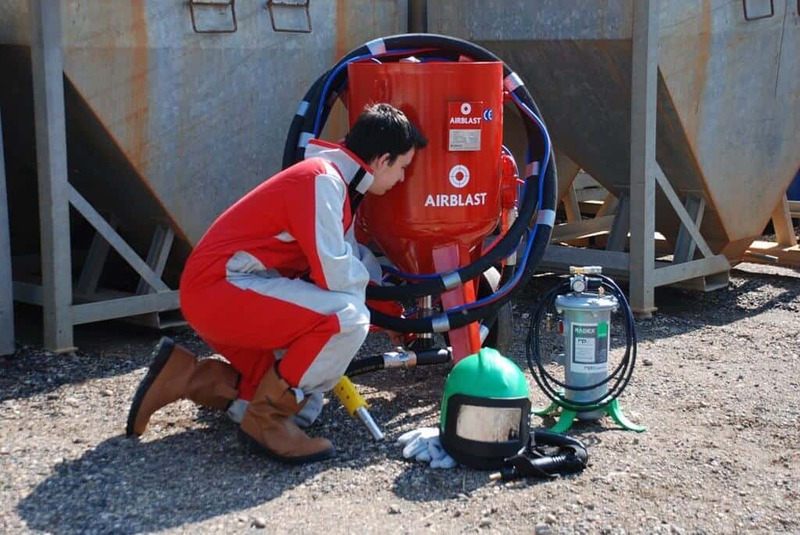 Airblast Eurospray is a leading UK-based specialist in the design, manufacture and installation of surface preparation and finishing equipment. Founded in the 1970’s, Airblast has almost 50 years' experience in surface preparation. 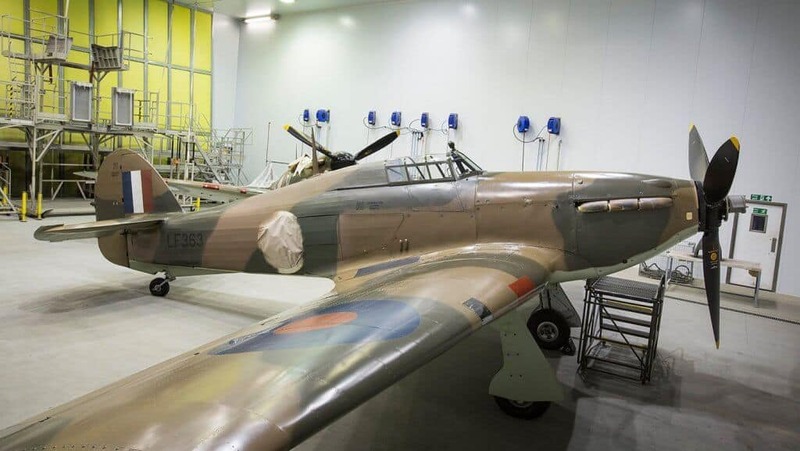 Since joining forces with surface finishing specialist Eurospray in 2008, we have been able to offer turnkey blast and paint facilities that offer optimum performance, efficiency and safety. 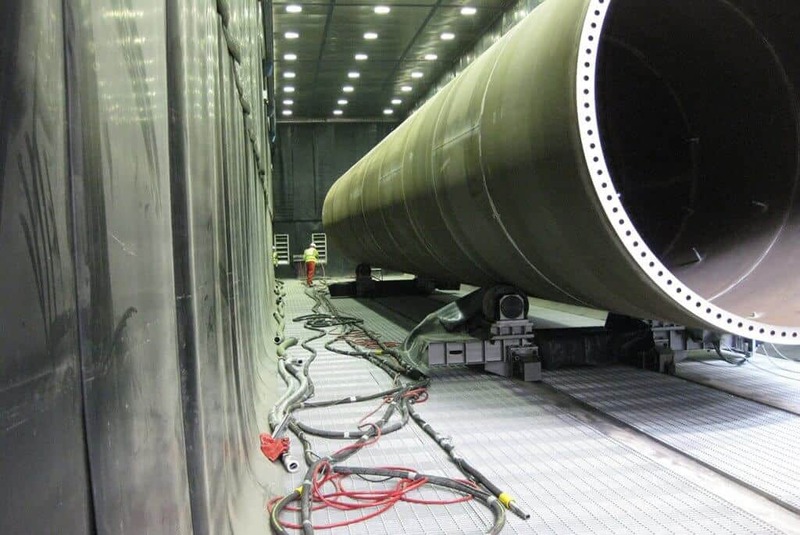 We work across a range of sectors including marine, aerospace, automotive, civil and off-shore, and offer various applications including grit blasting, bead blasting, shot blasting, plastic media blasting & shot peening, wet painting & powder coating. 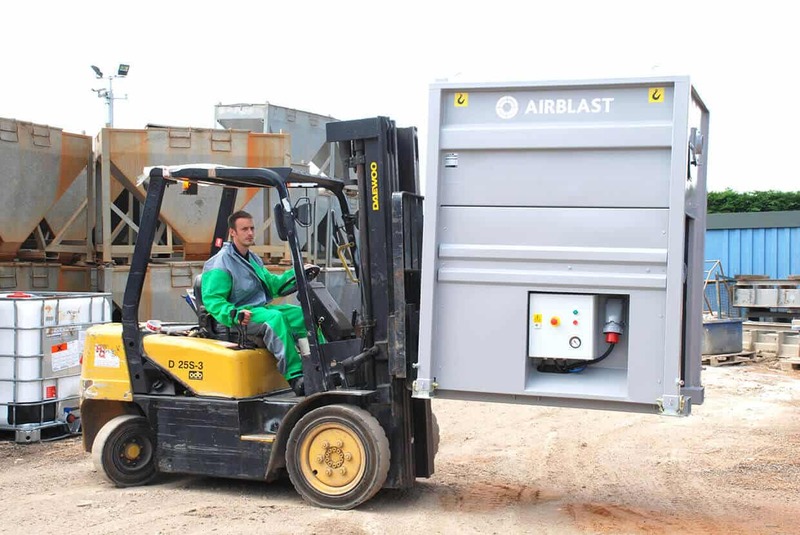 To find out more about our facilities solutions please call +44 (0)1778 560 650 or email info@airblast.co.uk. 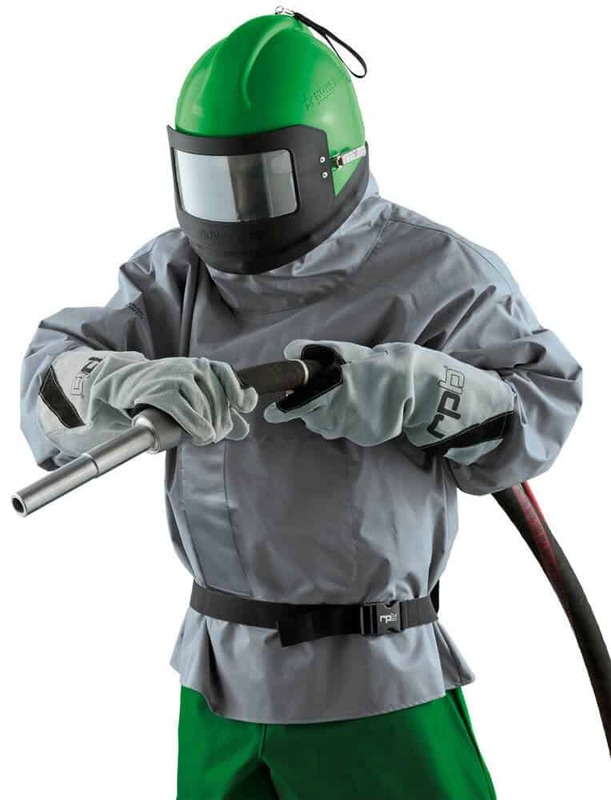 Airblast Eurospray provides a huge range of British-made equipment, parts and spares, including blast pots, hoses, couplings, nozzles, gaskets, blast lights, paint pumps, spray guns, breathing apparatus and personal protection equipment. These are available to order either over the phone through our sales team, or via our online shop. Products listed on the site have clear descriptions, pictures and supporting information so you can be certain you’re ordering the right equipment for the job. We can also arrange finance packages if you prefer to spread out the cost of the equipment. To order equipment, parts and spares or for more information, please call our sales team on +44 (0)1778 560 650 or visit our online shop. We provide ongoing servicing and aftercare for all of our blasting and painting equipment for both contract projects and items purchased over the phone – or through our online shop – to ensure that you continue to receive the highest standards of performance and efficiency for years to come. Airblast Eurospray is well known for engineering expertise and high standards of service. 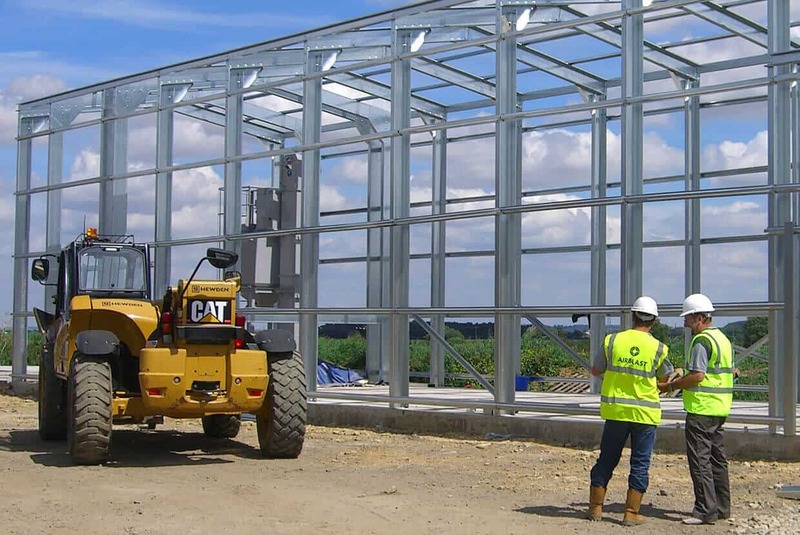 We offer servicing that includes equipment collection by pallet and site visits, and we stock genuine parts here in the UK up to the value of £500,000 – allowing us to offer a next day service. 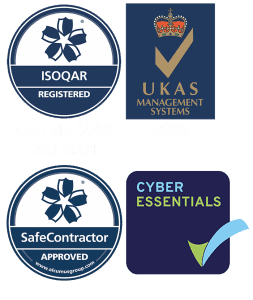 In addition, we are the sole distributor for WIWA in the UK and, unlike some of our competitors, use genuine WIWA parts to ensure you get the best possible performance from your equipment. We also offer servicing contracts, which give you the benefit of regular maintenance and reduced rates on parts and labour. For more information on servicing call +44 (0)1778 560 650 or email servicing@airblast.co.uk. 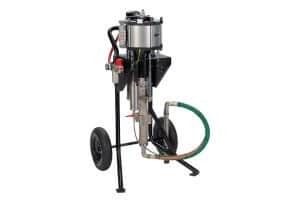 We have a wide variety of equipment available for hire including blast machines, coating systems, pipe blasters, water injection pumps, vacuum transfer units, suction and pressure cabinets, dust arrestors, handheld closed circuit, closed circuit blasting and extractor fans. Hiring equipment can be a highly cost-effective solution for occasional work and we offer fantastic rates on our equipment. 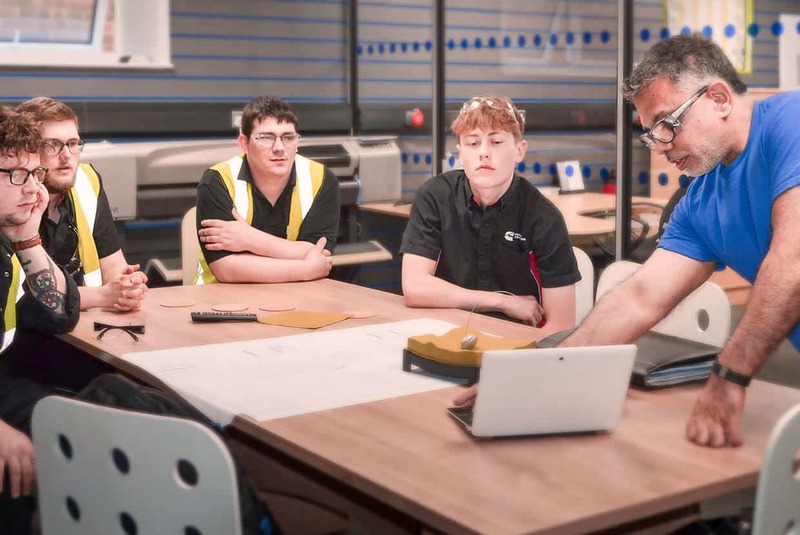 We also provide instructions and training on hand-over of the equipment so that you have all the information you need to use the machinery safely and effectively. If you would like more information on our equipment hire, please call our sales team on +44 (0)1778 560 650 or email info@airblast.co.uk. Airblast AFC is a joint venture between Airblast Eurospray and California-based AFC Finishing Systems who have more than 40 years’ experience in surface finishing equipment and facilities. AFC Finishing Systems was founded in 1967 by Carl Hagan Snr as a provider of air filter products and spray booth maintenance. The company now specialises in the manufacture of paint spray booths, air make-up units, powder coating equipment and related products. 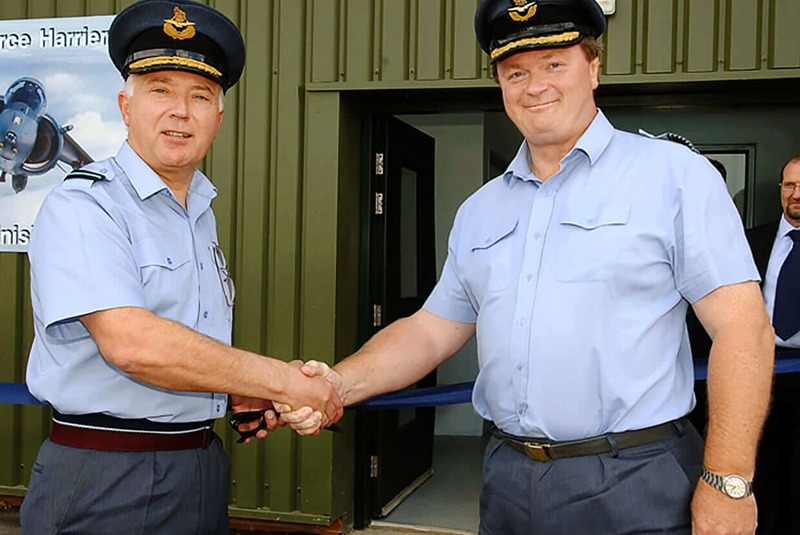 AFC Finishing Systems entered into partnership with Airblast Eurospray in 2008 and the two companies now operate under the name Airblast AFC. 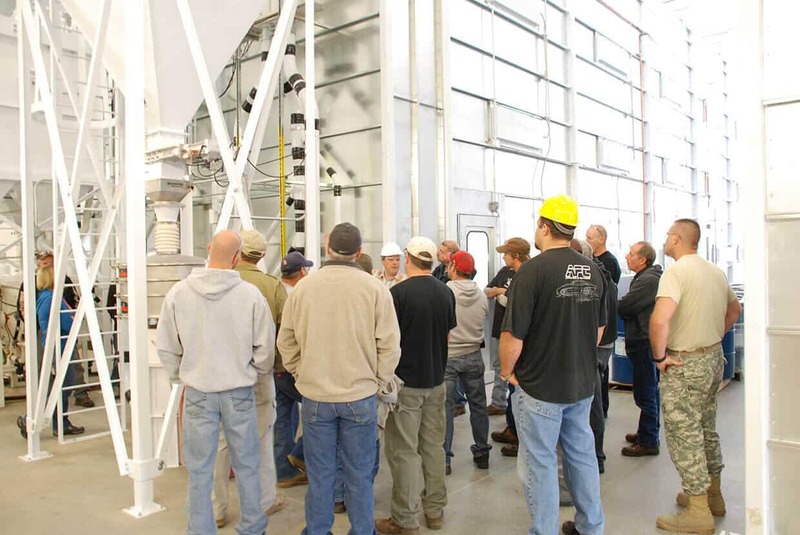 Airblast AFC combines Airblast’s high quality surface preparation equipment and expertise with AFC’s advanced knowledge of surface preparation to provide the North American market with high quality blasting and painting solutions. Notable projects include a blast and paint facility for the maintenance and repair of a fleet of over 23,000 rail cars and locomotives for a rail group; a complete blast and paint facility for trailer manufacturing commissioned by Mertz Manufacturing LLC – who design and manufacture built equipment for companies around the world; and two blast rooms featuring and Airflex Sweeper Recovery System for The Rock Island Arsenal Joint Manufacturing and Technology Center in Illinois. For more information about Airblast AFC, please visit www.airblastafc.com. We're keen to hear from you if you're interested in becoming an Airblast Distributor. Register your details here. Join one of the world's leading voices in surface preparation and finishing - current opportunities can be found here.